The "Overlander" is built seriously tough. This is not your average e-bike & goes where others fail... 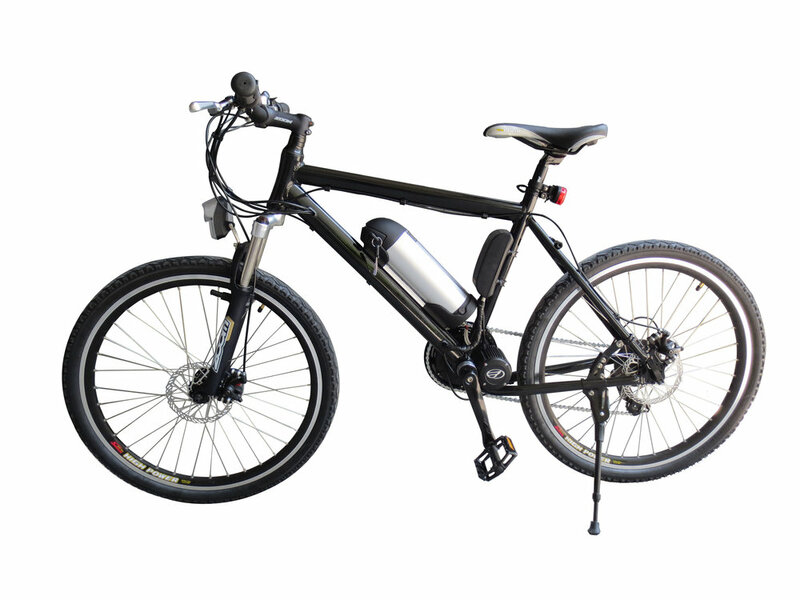 It is an Electric bike designed for some seriously hard yakka. Plenty of ground clearance to tackle kerbs, rocks and country tracks. Top Speed of 32 km / h for up to 50 km's.